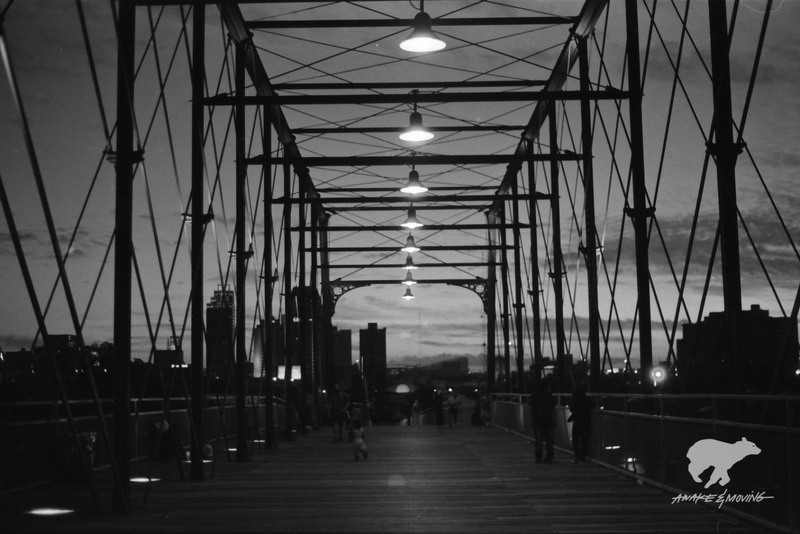 Hays Street Bridge, shot with Ilford HP5 Plus. San Antonio, TX. I spent the better part of all day yesterday scanning seven rolls of film. One of them twice since I forgot I had the sprockets exposed and wanted them shown. Found this little rocker from last year from finishing off a roll of the Deftones/Incubus show. It's Fiesta time back in San Antonio, be safe y'all.